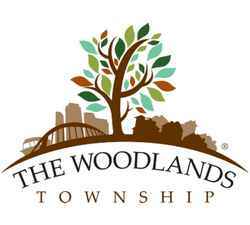 For The Woodlands pool owners, we offer a Partial Service Plan and a Full Service Plan. The Woodlands Residents: Because our pool service programs include chemicals, minerals, equipment checks and pool cleaning; the water treatment is guaranteed. Blue Science monthly rates in The Woodlands vary and depend on the size of the pool, whether the pools has a spa, whether there are trees and shrubs nearby, and other additional features that a pool might have. Blue Science is a residential and commercial pool cleaning and service company with many weekly routes in The Woodlands. Our The Woodlands service technicians provide swimming pool cleaning and maintenance for home pools, apartment swimming pools, community swimming pools and commercial pools. 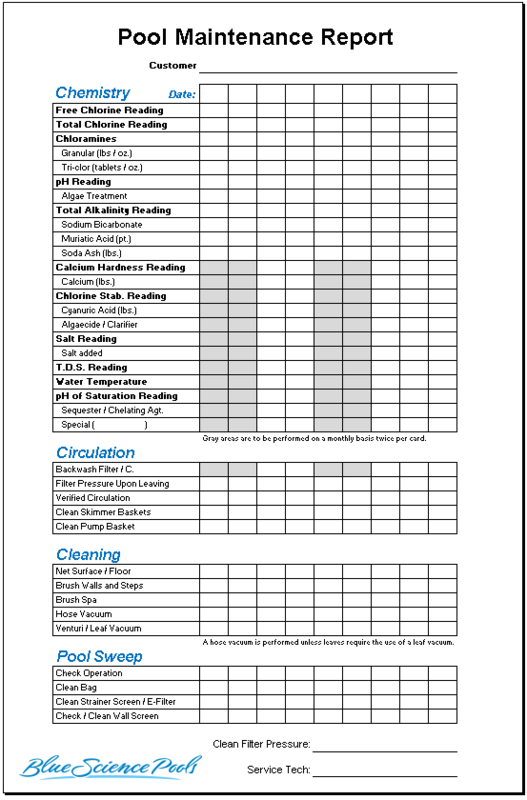 Your assigned The Woodlands service technician will leave a pool maintenance report each time service is performed on your pool.